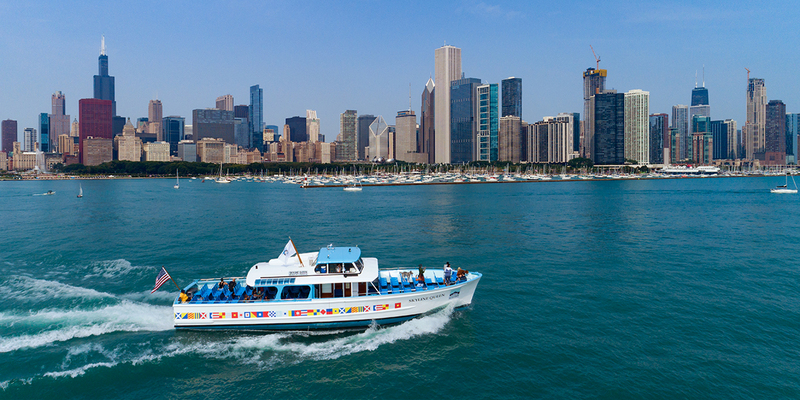 Mercury, Chicago's Skyline Cruiseline offers you and your family the best Chicago sightseeing by boat! We return to the water April 26, 2019. Tickets now on sale! 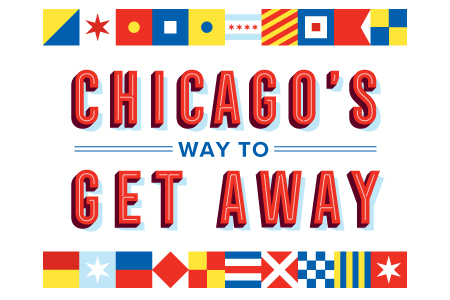 Contact us today to plan your 2019 group cruise. 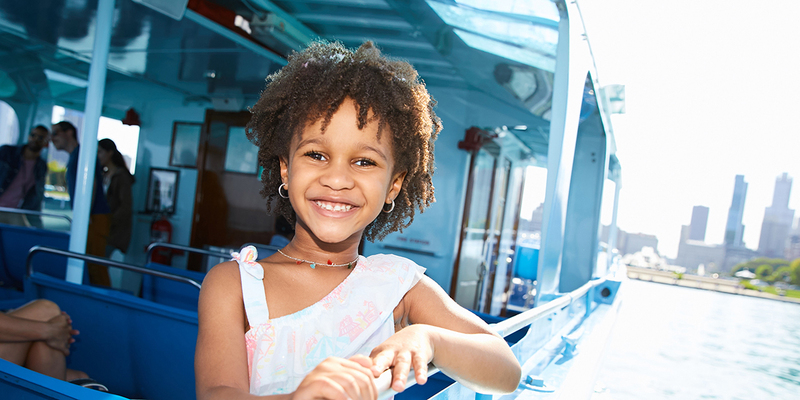 Mercury, Chicago's Skyline Cruiseline® boat tours delight families of all ages with Chicago city day and night tours, Chicago fireworks cruises, Chicago river cruises, Lake Michigan cruises and Chicago's only Canine Cruise. Welcome aboard and don't forget your camera! Fun for visitors and families of all ages.